Hi..nice blog. I totally agree with what you say.. 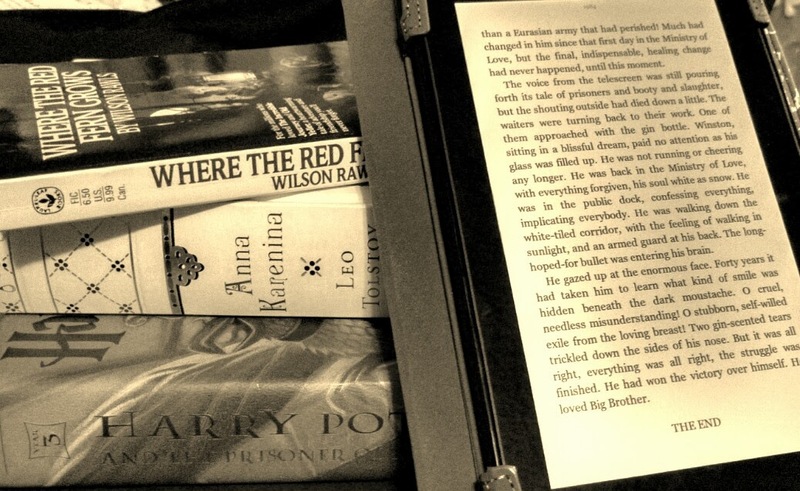 I love physical books as well…but have never read as much as I do now on kindle paperwhite. My local bookstore has a very limited collection of books but online I can buy plenty. I’ll still be buying paper books but ebooks will be my mainstay.